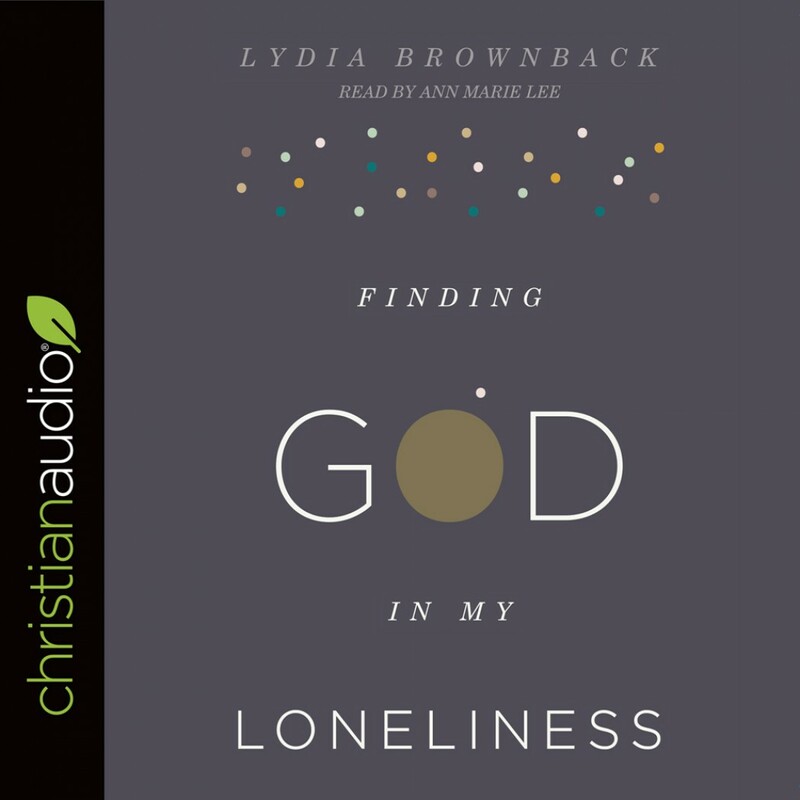 Finding God in My Loneliness | Lydia Brownback | Audiobook Download - Christian audiobooks. Try us free. From Instagram to Facebook, our culture is obsessed with getting and staying “connected.” But the truth is, many people are lonelier today than ever before. In a noncommittal society that promises fulfillment and freedom but usually leaves us feeling isolated, many women are asking, “Where is God in my loneliness?” However, as the Bible makes clear, God has a redemptive purpose for our loneliness. Looking at common misconceptions about the causes of and cures for loneliness, seasoned author Lydia Brownback offers encouragement from a biblical perspective. Lifting our gaze upward, this book points women to the only true and lasting remedy: our union with Jesus.